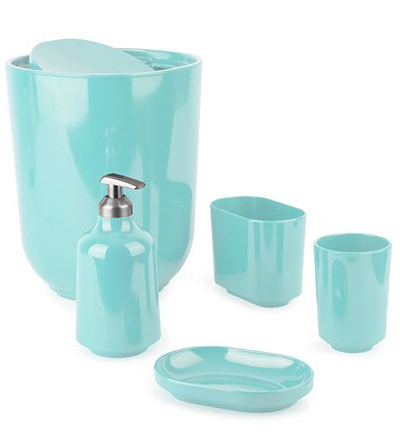 No bath is complete without these contemporary Umbra Step Bath Accessories. Features sleek styling and durable melamine construction. $4.99-$19.99. Buy here.